All through our childhood up till adulthood, we have had coaches around us. The fact that you are now an adult and have a career doesn’t mean that you don’t need a coach around you. A coach is important to you especially if you are an executive; everyone needs a coach but you have to understand the importance of coaching. Coaching is a progression. The client might decide to concentrate on certain sections of leadership or life or decide to mix up both of them. The coaching process is an avenue for clients to discuss opportunities for development, talk about their problems, aspirations, relationship with people and plans. Coaches usually concentrate on one’s professional and individual development. They help you to work on yourself whilst identifying your weaknesses, strength and opportunities for growth. The first thing to do when you get a coach is to draft a development plan or schedule that would help both parties towards the attainment of the laid down goals. You would only achieve your targeted goals when you put in the requisite efforts. A certified coach who is well trained can help you make the best use of your innate abilities and overcome any possible challenge. Most executives now opt for coaches to help improve their career. A research work was carried out by Fortune 1000 companies on executives who had undergone coaching to improve performance. 60% of respondents were aged 40 to 49 and were executives at VP level or higher. One third of these executives earned $200,000 or more per year. About 77% of the respondents stated that executive coaching improves their working relationships. 61% stated that their job satisfaction was boosted and 44% stated that it helped improve their commitment to the company. The main aim of coaching is to make the best use of one’s potential while creating a long lasting change. Executive coaching ensures that executives develop both individually and professionally. It also helps them attain standards and break records that were never expected of them. All in all, it takes them to the next level of their career. Executive coaching helps to provide self-discovery, leadership style development, strength improvement, professional collaboration, improved strategic thinking and professional presence. The problem with executive coaching is that there are no laid down standards to decipher between a good and bad executive coach. This makes it difficult to identify a fake executive coach. If you are lucky enough to be given the chance to work with an executive coach, itemized below are some characteristics to look out before wasting your time, money and effort. Coaching is an unregulated industry. This is why anyone from anywhere can suddenly become a coach. As a result of this, it is better to look out for coaches that graduated from programs regulated by the International Coach Federation (ICF). The International Coach Federation makes sure that the coaches are exposed to a particular type of education for a particular duration. They also ensure that the coaches abide by a code of ethics and pass all their examinations. In order to maintain their membership, coaches are needed to continue their development and education. You can easily scrutinise a coach’s credential by checking it online to ensure they attended an ICF-accredited school. Incredibly talented coaches exhibit clarity throughout their coaching process. They assist you in defining your problems, help you know your starting point and figure out your end point. It is also imperative that they explain how you can learn new behaviour and skills. They should also support you to put these skills to test in a practical setting. You should be wary of your coach who provides cagey responses and uses terms like ‘It’s up to you’ and ‘people love it’ without providing a clear outline of the coaching process. Most of the executive coaches around are known to be generalists. You should always look out for a specialist. The best method you can use to choose a coach with a speciality that suits your needs is to know if their services or speciality are tailored to your needs. If they don’t fit in, the coach can refer you to a trusted colleague who would help out. Always ask to conduct a chemistry session with the coach prior to engaging formally to give you the opportunity to see if there is a great fit between you and the coach. As there are little barriers to entry, we observe coaches that are very effective at self-promotion but are clearly just in the coaching profession to make a quick dollar. They have fancy websites, claim to be best-selling published authors and speakers, they offer group coaching sessions and cheap coaching packages with increasing frequency on social media but there is little real substance to back it up. Beware of the hype and check the coaches business credentials. Were they successful in corporate? Did they run their own business? Are they really certified and qualified? Do they have many willing referees? Unfortunately many coaches are failed corporate and business executives with more problems and personal issues than you can poke a stick at. They coach with an agenda and they look for opportunities to tell you about their own problems and issues. 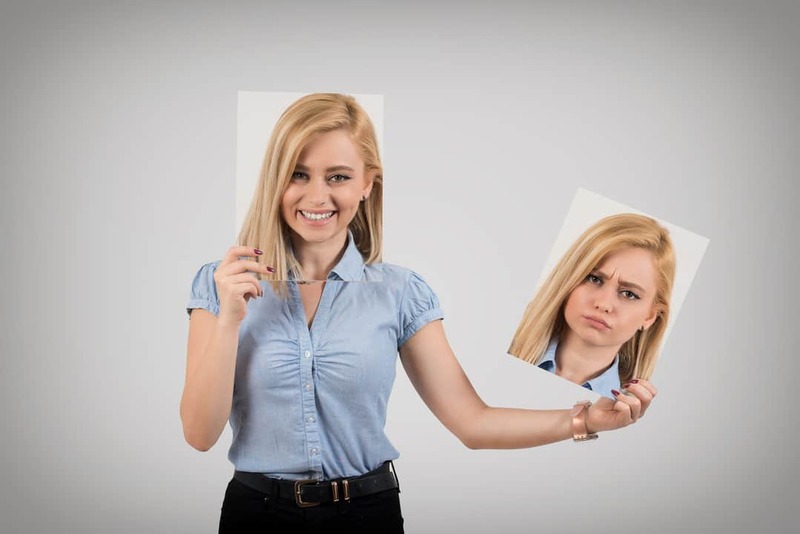 Watch out for coaches that over-share their personal drama on social media or bring any form of personal dysfunction into your coaching sessions; this is a clear sign that this coach is not for you. It is very important to have an executive coach around you. It is also important to look out for the above mentioned pointers so you don’t end up selecting a fake executive coach. A genuine coach would be trustworthy, strong and knowledgeable. By asking the right questions, you will be on your way to taking your executive career to the next level. For a limited time, I am offering 10 x 1-Hour complimentary Career Coaching session to demonstrate the benefits of coaching – email kylie@kyliehammond.com.au for details.